We understand that boilers can stop working out-of-the-blue, and that the cost of your boiler repair or replacement can be a big worry. It needn’t be. 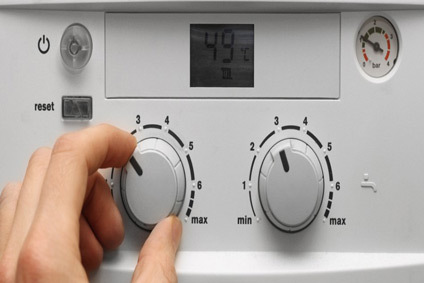 We offer a boiler repair service that is swift, and not nearly as costly as you might think. If your boiler cannot be repaired, we have a number of new boiler installation options designed to suit your home – and your pocket. 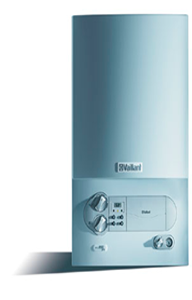 Our boiler technicians work on all models and makes of boilers to fault find, repair, replace parts and carry out annual services. We work closely with manufacturers and suppliers to source parts as quickly as we can for you so that you can get your heating fixed quickly and efficiently. We are qualified to work on and install any type of vented and un-vented hot water and heating systems including traditional stored water systems, combination boilers and high efficiency condensing boilers. We offer a completely free quotation service and provide competitive value prices to supply and fit according to your requirements.